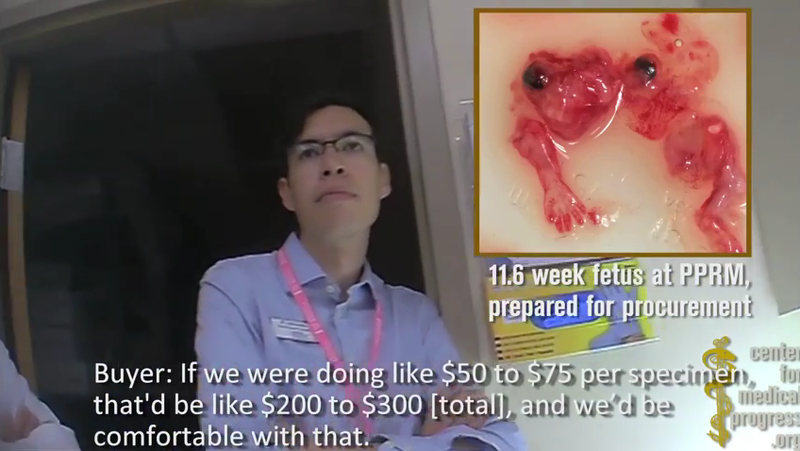 Undercover videos show what is really going on in the most popular abortion business. Lately, Planned Parenthood has been getting a lot of criticism, and rightfully so, due to the undercover videos being released that show some of the barbarous things they have done to the babies they have aborted. Six videos, and now a seventh one, have been put out for the world to see from the anti-abortion organization, The Center for Medical Process, located in California. And they're not pretty. The past videos expose the scandal of Planned Parenthood selling babies that were aborted and their body parts. The first video was released over a month ago and caught Planned Parenthood's senior director of medical services, Dr. Deborah Nucatola, saying that abortionists will often "change the presentation" of the body to enlarge the number of organs that they can preserve to keep them intact. Over some nice red wine and a salad, Nucatola casually mentions about her looking at the organs the biotech company wants and decides during the abortion what parts to crush to kill the baby, but still keep the limbs and organs that the biotech company wants unscathed. The fifth video shows Melissa Farrell, the director of research for Planned Parenthood Gulf Coast, admitting that they do deviate from their standard protocol so that "we are able to obtain intact fetal cadavers." Farrell also added that she found cutting up aborted babies is "sickening on some level, but it's fun." The most recent video is just as shocking and disturbing as all of the others. The video takes place at Mar Monte clinic in San Jose, and it shows doctors harvesting the brain of an aborted baby while its heart was still beating. 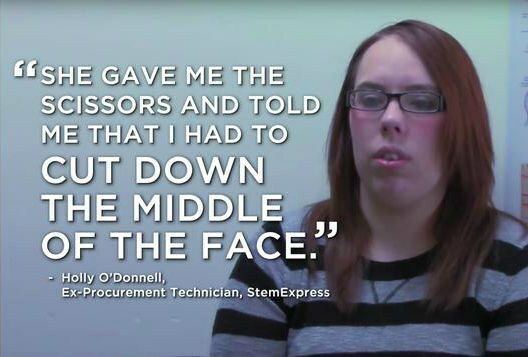 Holly O'Donnell, a former procurement technician at StemExpress, was brought to the aborted baby by a co-worker named Jessica saying, "I want you to see something kind of cool." 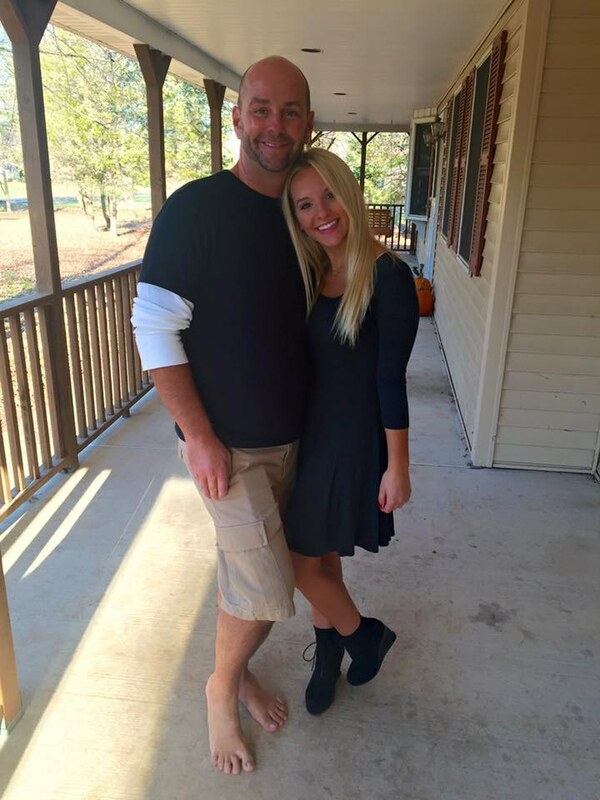 O'Donnell sees the baby and says, "This is the most gestated fetus and closest thing to a baby I've ever seen. I'm sitting here looking at this fetus and its heart is beating, and I don't know what to do." She then asked O'Donnell to remove the baby's brain with scissors through the baby's face, while the heart was still beating. Planned Parenthood is defending their company by saying that the fetal tissue donation is a "humanitarian undertaking." They say they are not guilty of any crime whatsoever. But, others claim that they are in fact guilty of the federal law, Born Alive Infants Protection Act. This law demands that abortion clinics, hospitals and other places that provide abortions to issue appropriate medical care for a baby born alive after a failed abortion or purposefully birthed to "let die." It is also a federal felony to buy or sell human body parts. The punishment for this is up to 10 years in prison and/or a fine of up to $500,000. An abortion is supposed to put the mother first, but it seems that Planned Parenthood has it the opposite way by altering their methods of abortion to help them attain as many body parts and organs as they can from the fetus to then sell them. O'Donnell brings up in the video how after an abortion she will hold the baby in her arms wondering, "could this baby have been our next president? At age 3, would this baby have liked to color and draw?" I wonder that too, but I guess we'll never know.